Spring has sprung and it is the season for career fairs, conferences, and networking events! Snap a selfie with your recruiter friends and colleagues and share with us on social media with the hashtag #SpringIntoNAHCR and be entered into a drawing for 50% off conference registration! 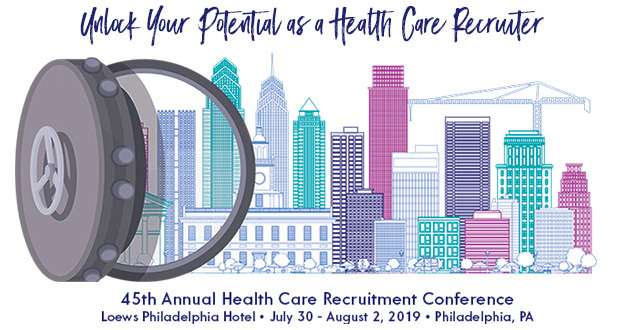 Automatically entered in a drawing for 1/2 off conference registration for the 45th Annual Health Care Recruitment Conference, July 30 - August 2, 2019, in Philadelphia, PA! *BONUS: Refer any new member to NAHCR and you will receive a $15 Amazon gift card for every referral!